WELLINGTON: Members of rival New Zealand gangs gathered in unity on Wednesday to slap their thighs, thump their chests and stick out their tongues in a traditional Maori haka to commemorate the victims of last week’s mass shootings in Christchurch. Haka have reverberated not just around Christchurch, the largest city in New Zealand’s South Island, but across the country and around the world, as New Zealand’s multi-cultural diaspora attempts to honour the dead and stay connected with their homeland. 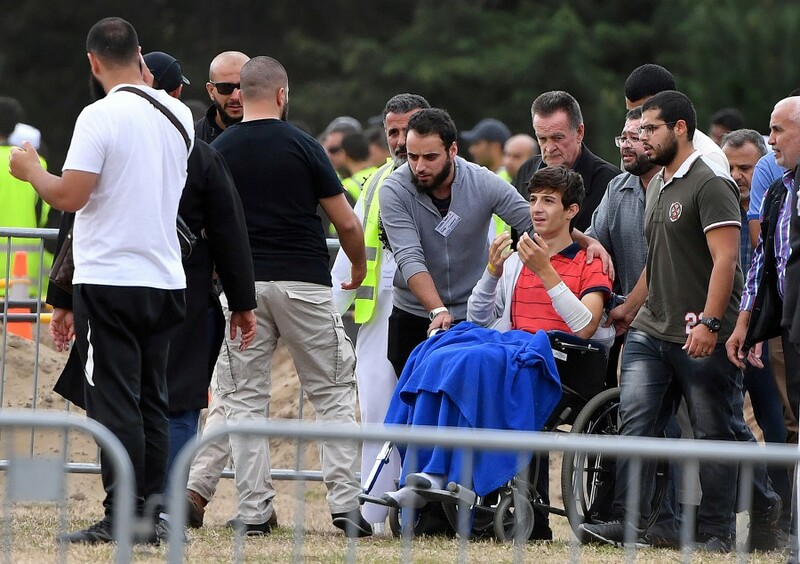 Usually adversaries, members of the Mongrel Mob, Black Power and Bandidos street gangs performed the haka outside Al Noor mosque, where the majority of the 50 victims were killed by a gunman during Friday prayers last week. 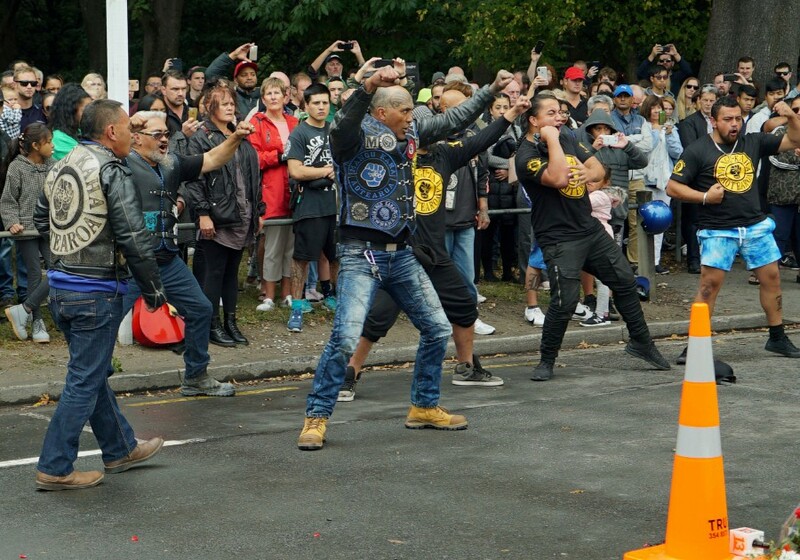 “We came here out of respect for the fallen, and that’s why we did the haka, its a sign of respect,” Hamish Hiroki, national president of the Bandidos motorcycle gang, told Reuters. 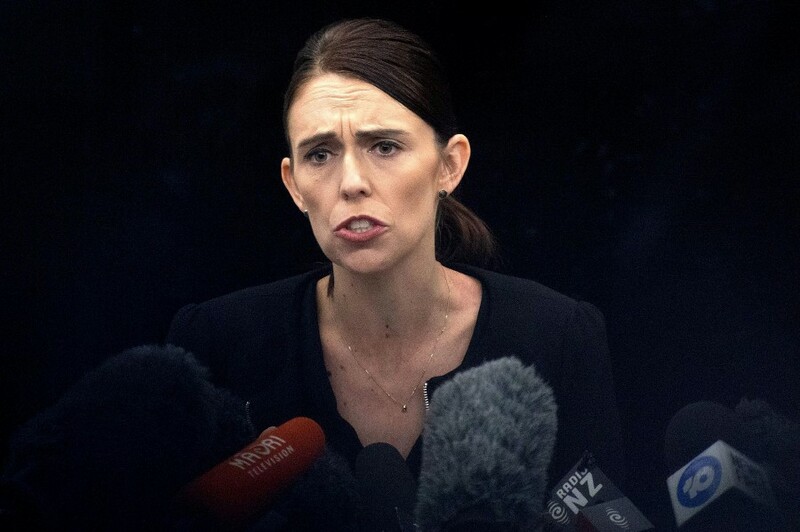 Prime Minister Jacinda Ardern was welcomed with a haka by students at Cashmere High School on Wednesday, shortly before one of their classmates was among the first victims to be buried. 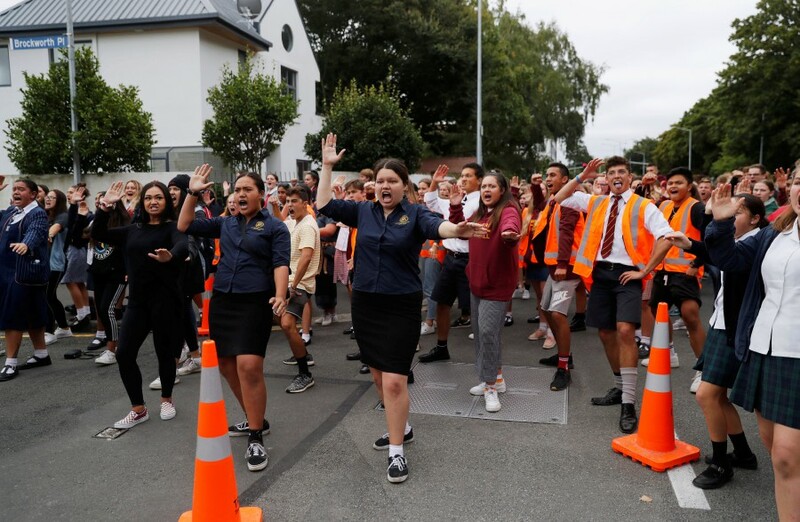 Students at New Zealand’s largest Muslim school in Auckland also performed the ‘Ka Mate’ haka, made famous by the All Blacks rugby team, in a demonstration of the place and importance of Maori culture in the country. While the All Blacks have brought worldwide attention to haka, it has been misconstrued as a “war dance” or challenge because it is traditionally performed before matches. In Maori culture, however, it means to simply dance or perform, and different haka are composed by different tribes for various uses and occasions. 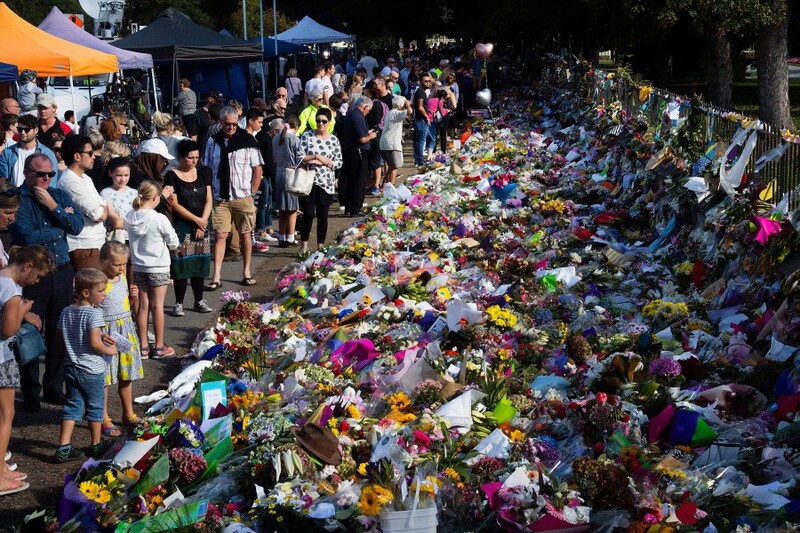 Haka expert Te Kahuata Maxwell said those being performed over the past week were a response to the trauma the community felt. “It’s the Maori way of dealing with death, it’s the Maori way of expressing grief, it’s the Maori way of expressing love. Haka is the Maori way of showing support, haka is part of Maori mourning,” Maxwell, who is an associate professor at the University of Waikato, told Maori Television on Tuesday. The ‘Ka Mate’ haka, which is the world’s most recognisable, was composed by Ngati Toa chief Te Rauparaha in about 1820 as a celebration of life over death. It has been closely associated with New Zealand rugby since the 1888 unofficial “Natives” team toured Britain.